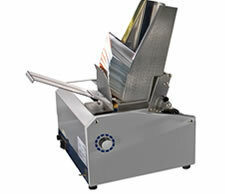 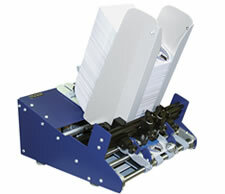 The Secap FR170 address printer friction feeder is a medium duty feeder that can be added to a Secap 30K, Secap V-Jet, or a Secap Jet 1 Tabber for increased productivity of the workstation. 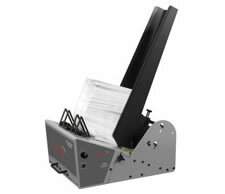 The Secap FR270 address printer feeder is an exceptional heavy-duty feeder that can be added to Secap printers or a Secap Jet 1 Tabber to increase the productivity of the workstation. 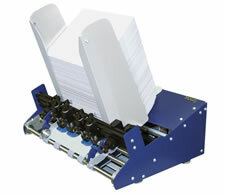 Feed booklets up to 1” thick!